EASY & FREE ON-SITE PARKING! 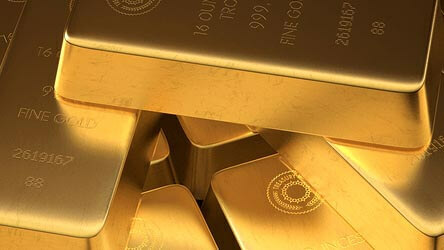 Short Term Gold Loans on Jewellery & Bullion! We Buy All Types of Diamonds! We are Brisbane's Highest Paying Gold Buyers! 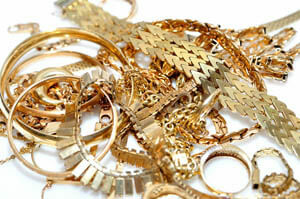 The Brisbane Gold Company purchase gold jewellery in any condition at our office in Annerley, Brisbane. Whether you have a little or a lot to sell, you can visit our Annerley store and we will pay the highest possible payments direct to you for your gold items. Our rates shown in the next instance on screen are the same price we pay you per gram of gold jewellery. 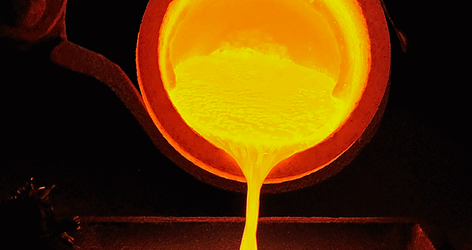 We are gold and silver bullion specialists and are proud to offer our customers the highest payments when selling gold bullion or silver bullion with us at the Brisbane Gold Company. 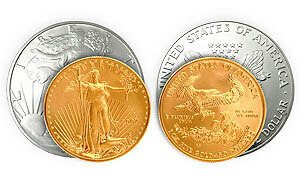 If you are looking to invest we also carry a wide range of gold bullion and silver bullion products in store and online. Our current rates for buying and selling bullion are displayed in the next instance on screen. 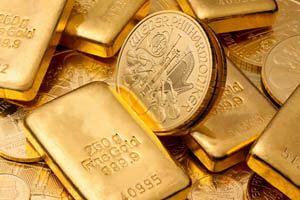 The Brisbane Gold Company are specialists in gold coins and silver coins from all regions around the world. We are also able to offer our customers the highest payments in Brisbane for their coins. The most common coins our staff deal with daily along with the prices we pay are displayed in the next instance on screen, to sell your gold coins or silver coins to us, simply visit us in store. 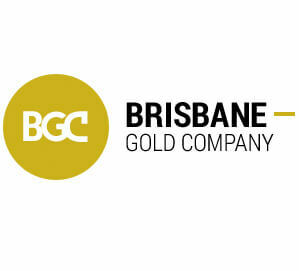 Brisbane Gold Company also purchase diamonds direct from the public. Regardless the size and type of diamonds, or whether the diamonds are loose stones or part of a jewellery piece, we are able to value and assess each diamond and our payment rates are the highest in Brisbane. To sell your diamonds simply visit us in store, no appointment is required. Whether you have a few nuggets or a large collection gathered over time, the Brisbane Gold Company is able to value and assess your collection and offer the highest payment rates in Brisbane. We purchase all sizes and quantities of gold nuggets, including gold dust, and payments are made direct to you in store following us conducting an assay. 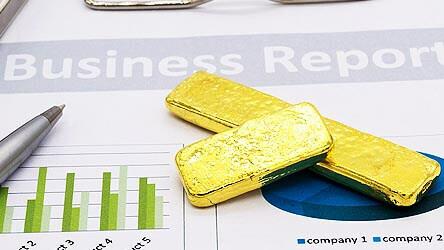 For more details on selling gold nuggets you can call or visit us in store.